October 7th 2017! Cross over Fitness Workshop 10am-1pm! Pre/Post Natal Workshop 2pm-6pm! Join us for a fantastic day of information, hard work and fun! See our workshop section in Pilates Teacher Training for more information. 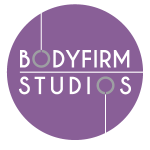 Advanced Pilates Matwork course coming to Bodyfirm 25th March 2017 with Matthew! 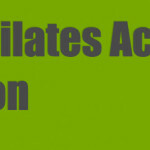 Become a Pilates Mat Specialist earn your Diploma in Comprehensive Matwork! (no more bi annual re- certification!) Places limited so book early to avoid disappointment. 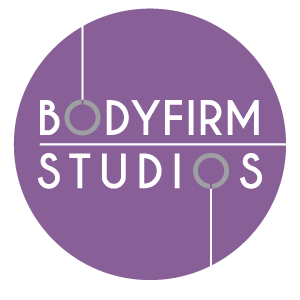 Bodyfirm Studios is now open under new management.